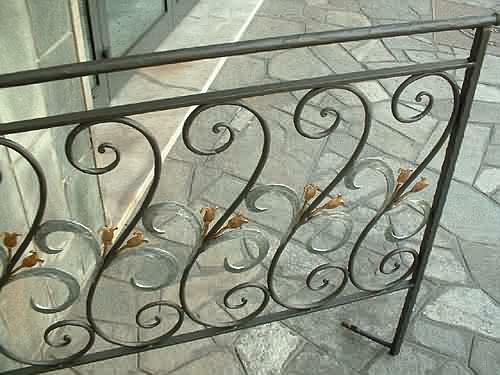 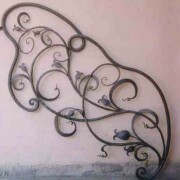 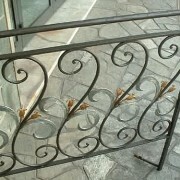 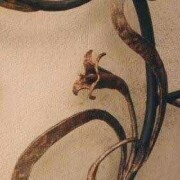 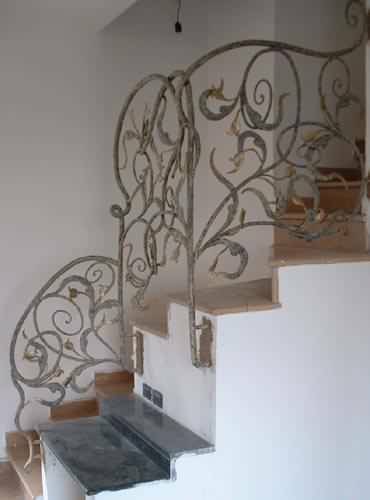 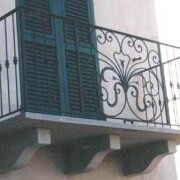 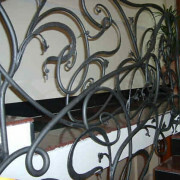 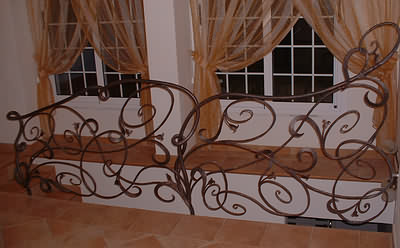 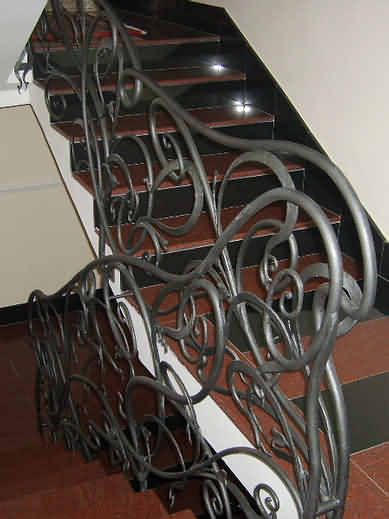 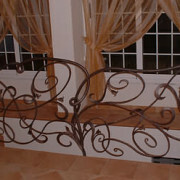 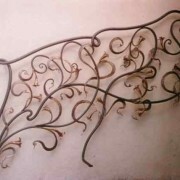 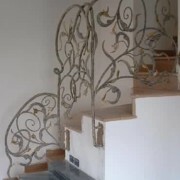 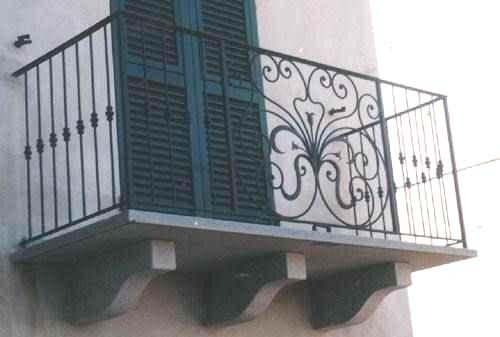 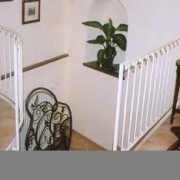 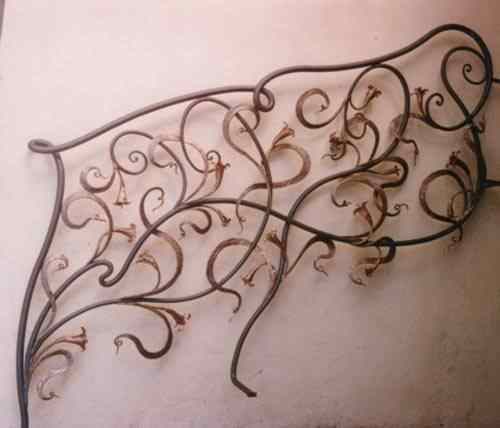 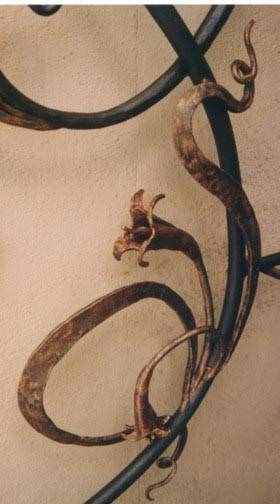 We make wrought iron railings, hand forged, with original designs that add a touch of unique elegance to stairs, balconies or terraces, which can continue existing designs, with any type of curl hot-forged, create new ones if you indicate your preferences . 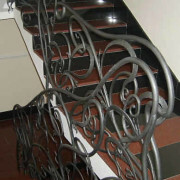 For a quote we need the linear measurements of the terrace and stairs. 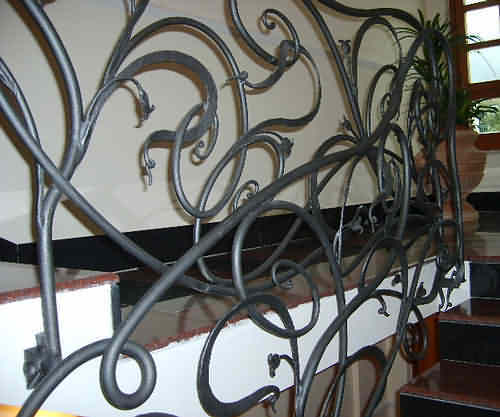 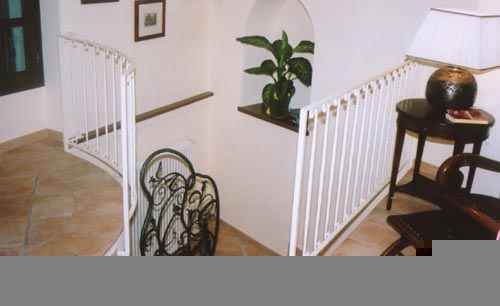 You can provide your own design or photo, or indicate what features you want in your wrought iron railing and we can provide our design.